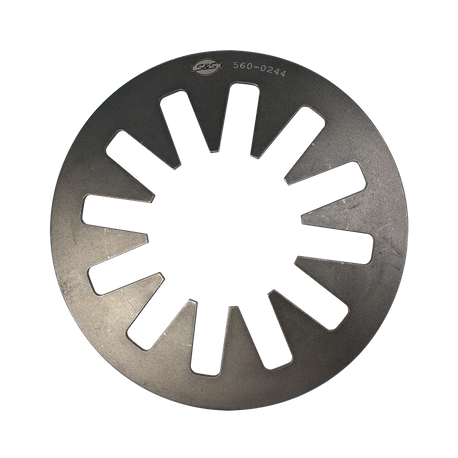 The S&S® Heavy Duty Clutch Diaphram Spring featers 380 lbs pressure, or 25% stronger than stock. This is the same pressure as Screamin’ Eagle® heavy-duty spring. Compatible with S&S Variable Pressure plate and stock clutch plates.